This 4th floor villa is a superior, romantic destination. Spectacular ocean views. 4-star appointments. Oceanfront deck spans living area and bedroom with exterior seating. Include sa fully equipped kitchen and a dining room. 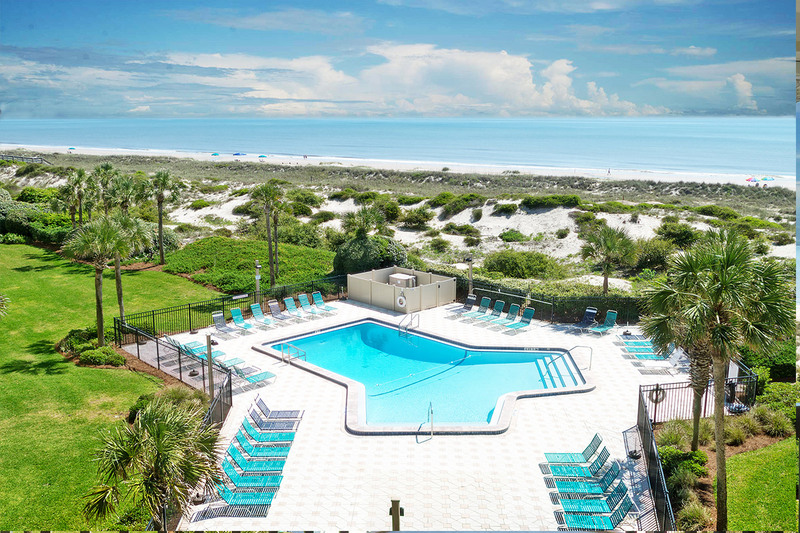 On-site, there are two oceanfront swimming pools as well as a number of tennis courts for your enjoyment. Security gate, so privacy is assured. Parking near villa. 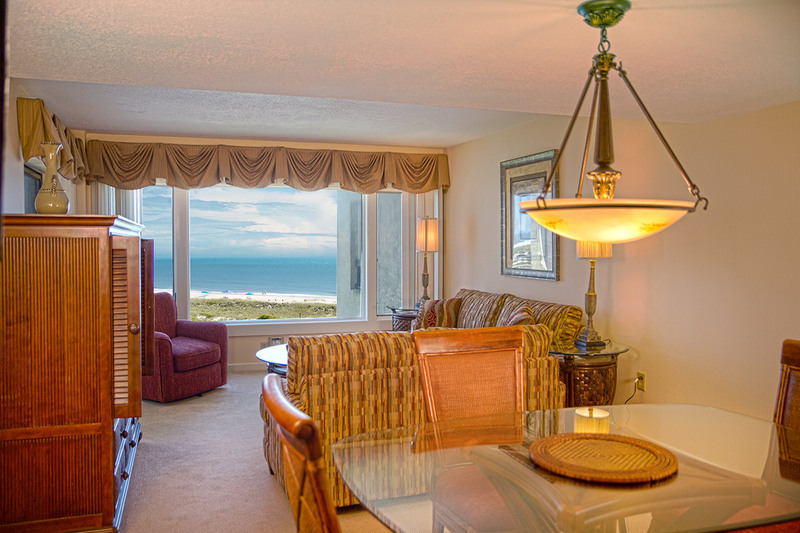 The Surf and Racquet Club is a wonderful retreat! 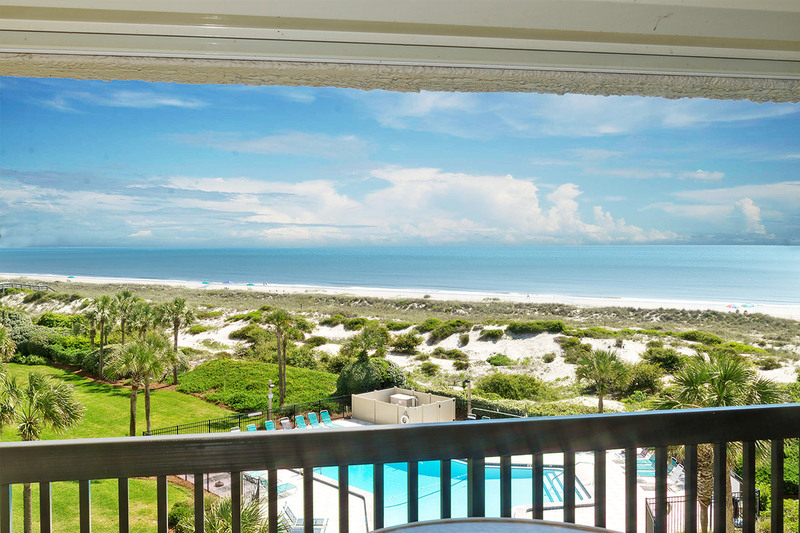 Perfect for a romantic getaway, the Surf & Racquet Club is a premier Amelia Island vacation rental! This villa features a spectacular entertainment area that opens onto a seaside deck and is surrounded by ocean views. 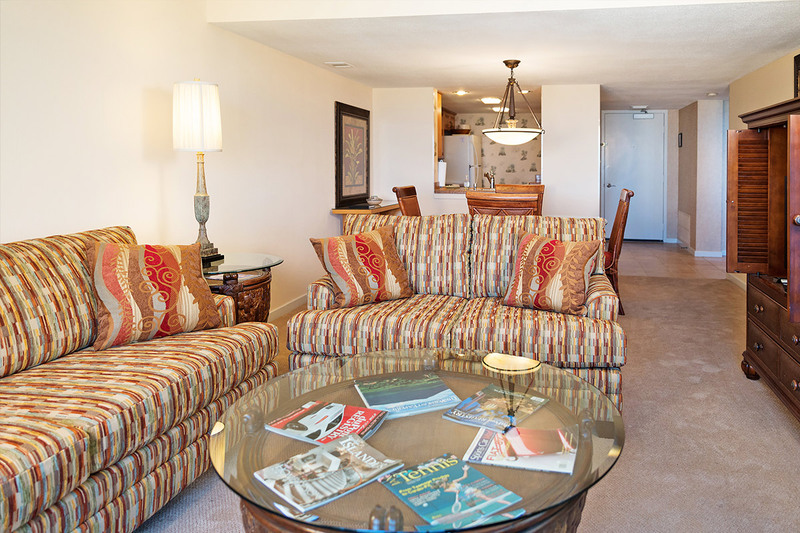 This unit includes a fully equipped kitchen and a dining room. The bedroom has its own private bath. 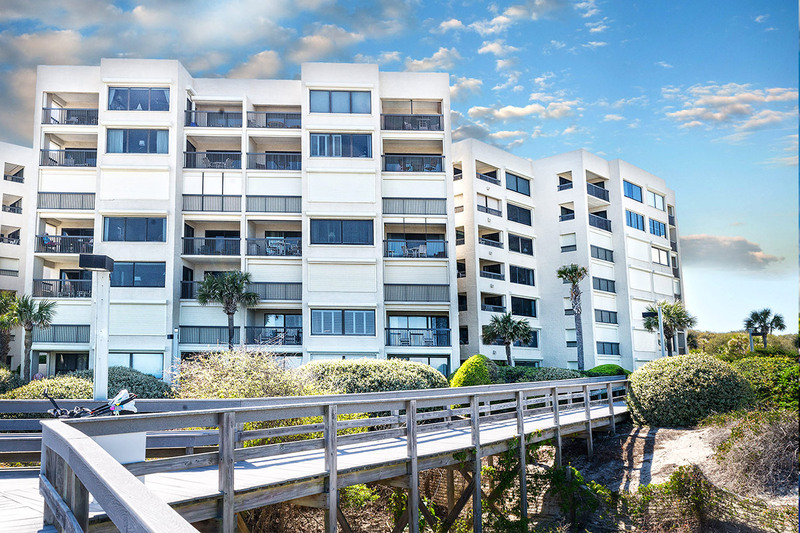 On-site, there are two oceanfront swimming pools as well as a number of tennis courts for your enjoyment. 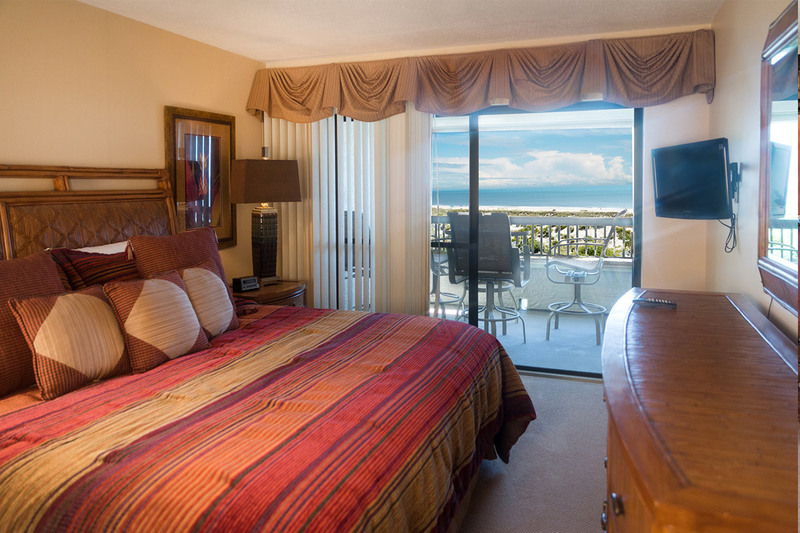 During November, December, January and February monthly rentals and special rates are available. Call 800-772-3359 (24 hours) or e-mail us for a quote on the period of time in which you are interested! Rates may vary during special events and holidays. Rates subject to change without notice. Stay of 1-6 nights stay: 10 days notice prior to date of check in. 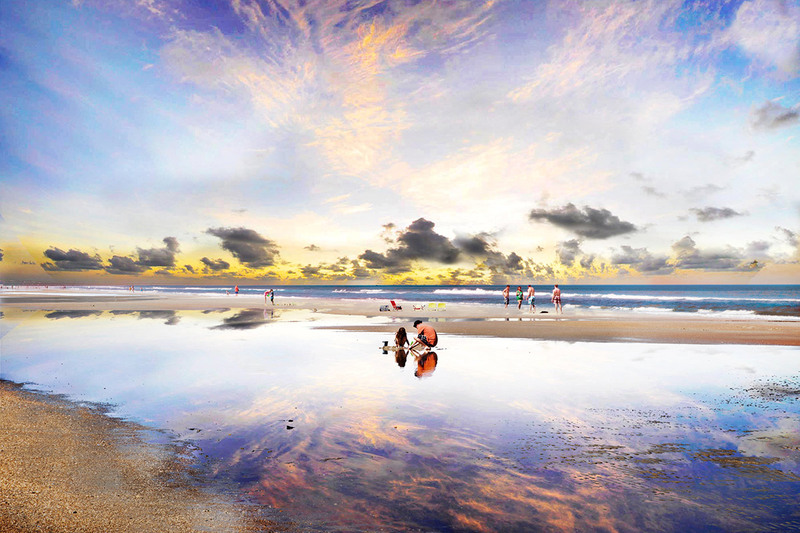 Stay of 7 nights or More: 30 days notice prior to date of check in. Holiday/Special Events: Non-Refundable if you cancel within the cancellation period you will be responsible for the entire cost of your stay. A $35 cancellation fee will be applied to all cancellations. 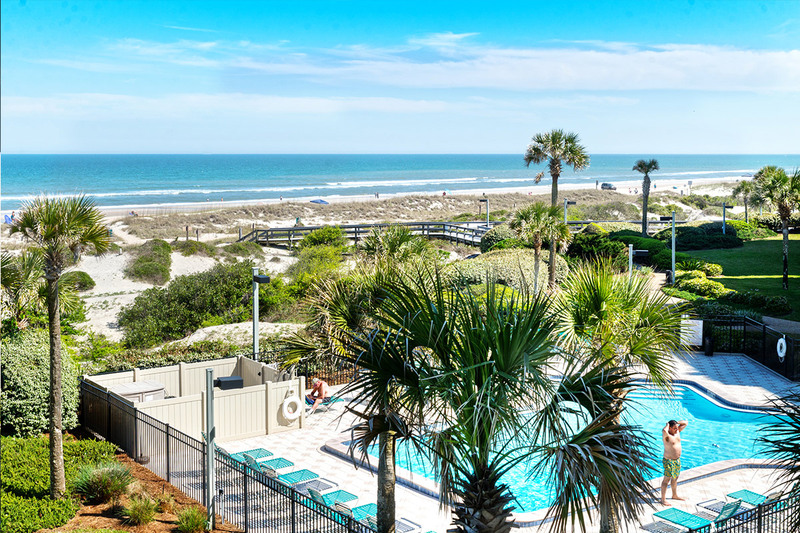 Amelia Island Vacations is the most experienced resource for vacation rentals and lodging accommodations in beautiful and charming Amelia Island Florida. 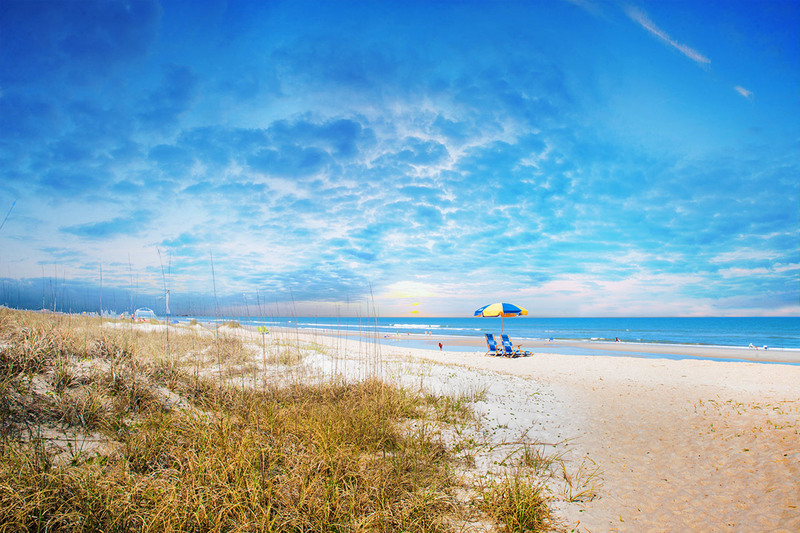 Whether you're looking for a house, condo or premier oceanfront villa, the experts at AmeliaIslandVacation will custom tailor a visit that will take your breath away!